Do you need an introduction to Yom Ha'atzma'ut with your young students? Look no further than our Apples & Honey Press picture books. Each book or series presents a different side of Israel that will both entertain and teach young learners who are not yet familiar with the Jewish connection to Israel. When and why do we eat it? Meet the people who make matzah — by hand or in factories — and see how they keep to the strict 18-minute limit, mirroring the Israelites' race against time over 2,000 years ago. Find out how the matzah-making process is more than just mixing flour with water, and shows us the value of doing things together. 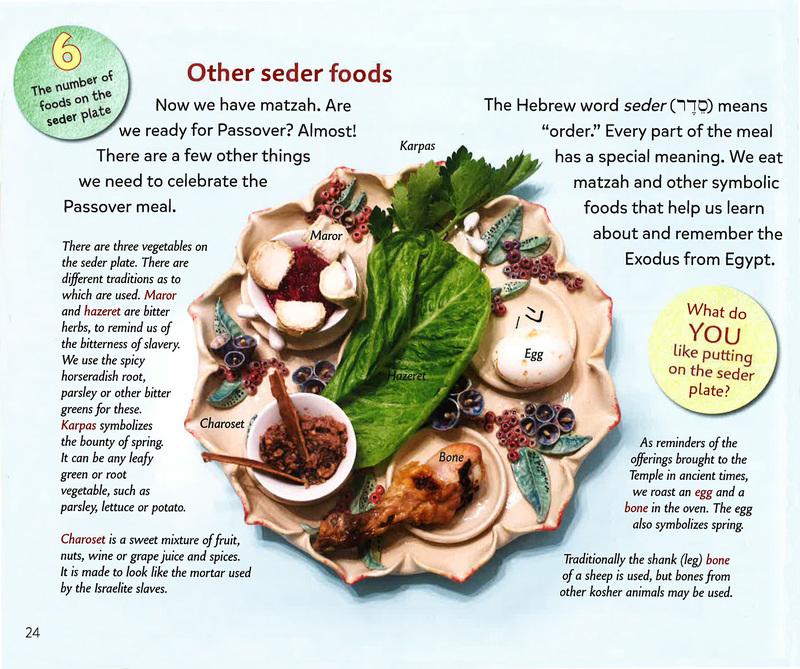 Bake your own matzah, decorate an Elijah's cup and grow your own greens. Watch it all unfold with more than 100 stunning photos that reveal a fascinating world behind the scenes. 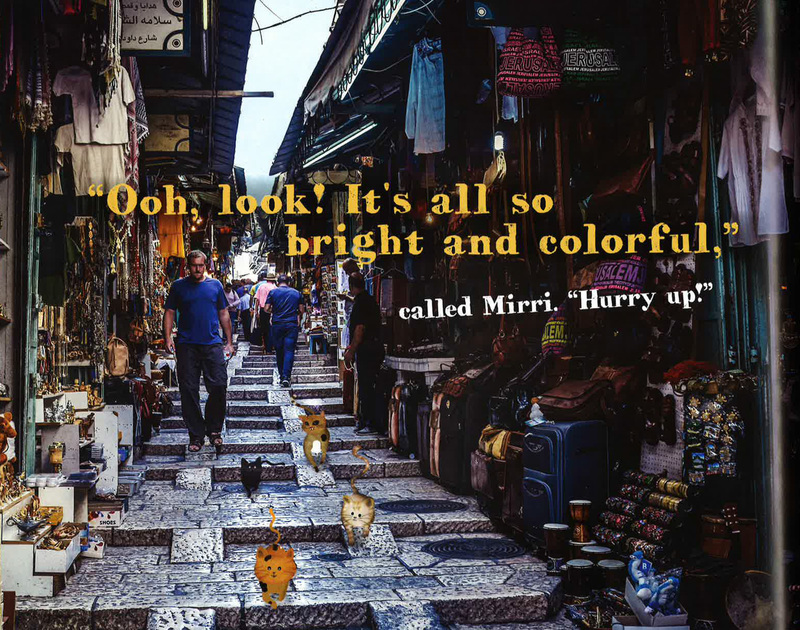 This informative and fun 24-page book celebrates the 50th anniversary of the reunification of Jerusalem as seen through the eyes of a mother cat and her three kittens, displaying the city's iconic structures through a combination of photographic and illustrative images/elements. Follow Avi the Ambulance in his ever-growing series as he helps others and finds out what it truly means to serve as an ambulance. Avi grows and learns as he goes to school, goes on his very first rescue mission, and helps the people of Jerusalem through a dangerous and unexpected snow storm. 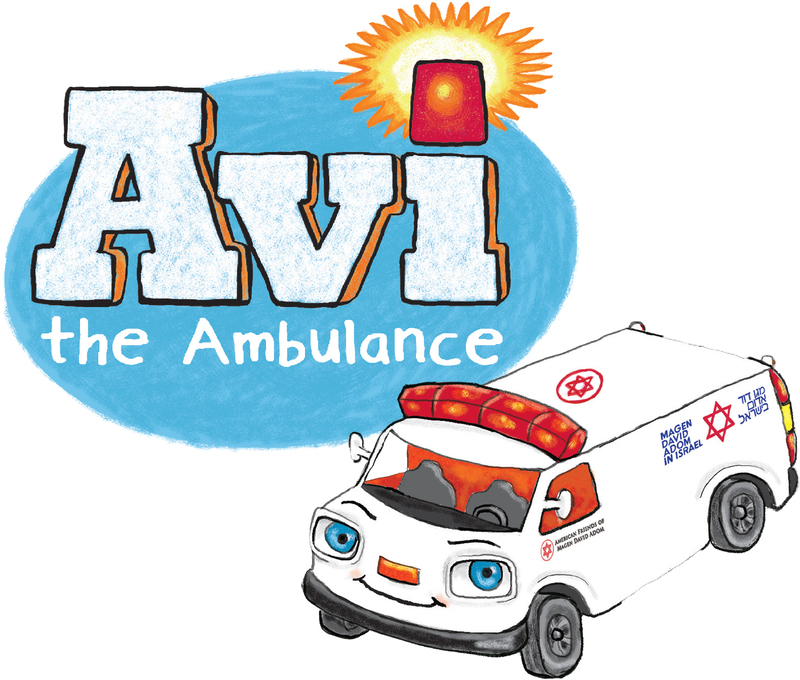 The Avi the Ambulance series will charm young readers, and give them a taste of Israel and the Jewish value of helping others.